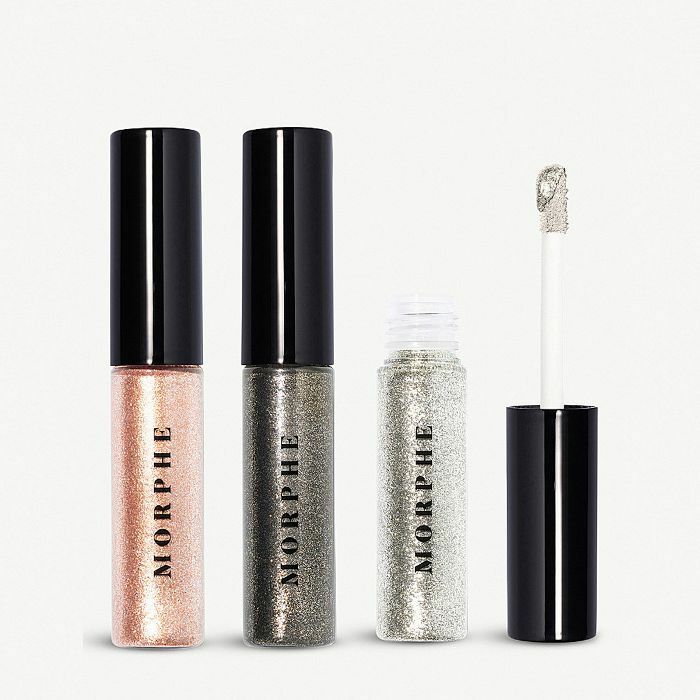 We’ve worn glitter eye shadow to death, rocked glitter roots and tried our hand at glitter lips, so what’s new for this party season? We’ll show you all the trending ways to wear glitter right now, inspired by backstage beauty and our favourite makeup artists. After all, a little sparkle never hurt anyone. At Giambattista Valli, makeup artist extraordinaire Val Garland created these bedazzled brows, as modelled by Gigi Hadid. It’s a modern, stylish take on the glitter trend and one we’ll be emulating ASAP. Apply using a glitter wand or one the Morphe, MAC or Too Faced options below. You can also use an angled brush, Nyx glitter glue or a loose glitter of your choice. A metallic hue is always a chic choice, or why not try a coloured sparkle? 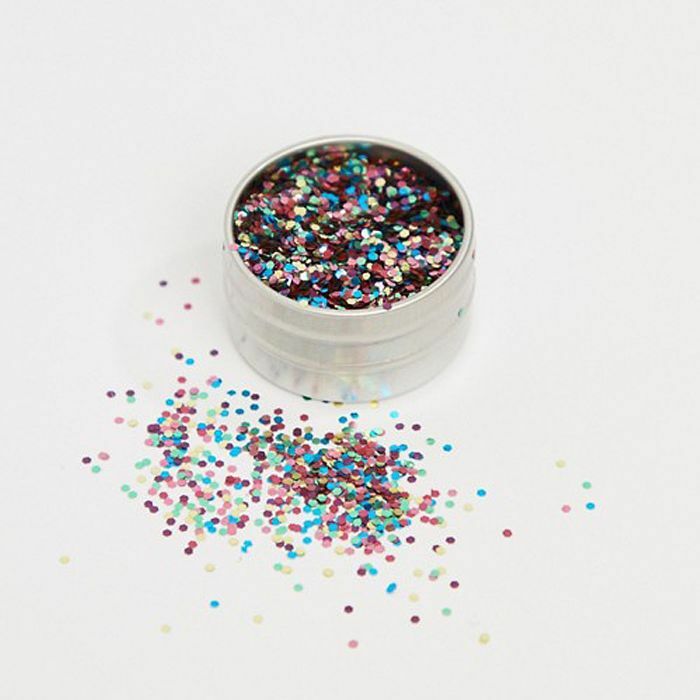 NB: Removing glitter glue is easy—just use an oil-based cleanser. Swipe under brows for a party look à la Gigi Hadid. This glitter is so sparkly. It’d work well applied under the brow with an angled brush. 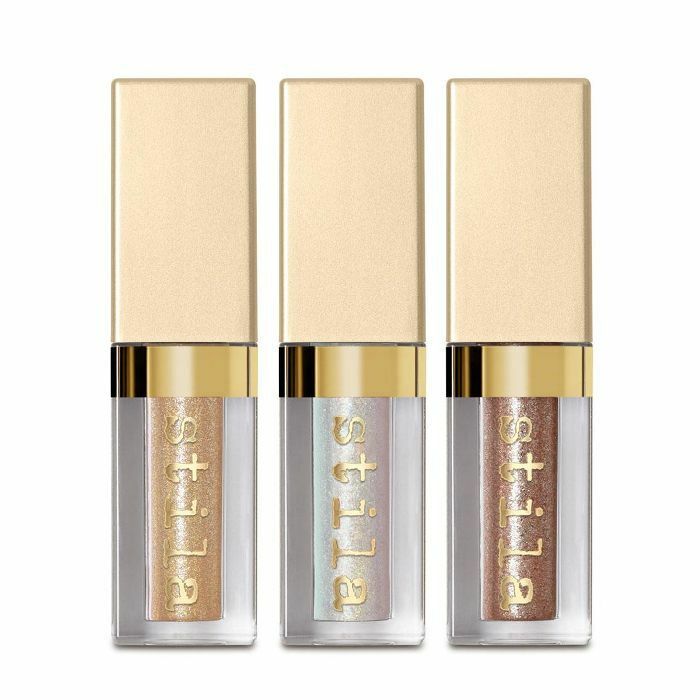 We can’t get enough of this shimmering gold. The perfect colour to accentuate our brows. A glitter pastel like this one from Unicorn Cosmetics is perfect for creating the under-brow glitter line with no mess. 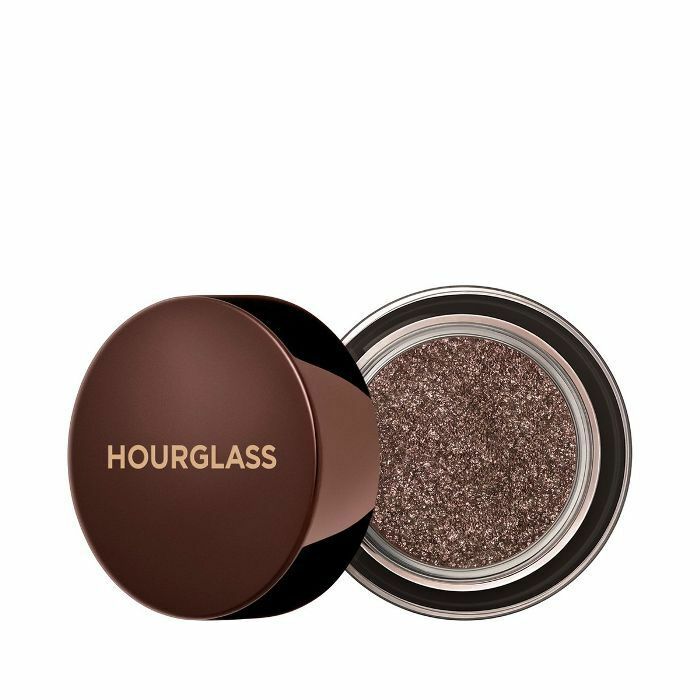 If you want a subtler take on the trend, shimmer with this brown smoky glitter from Hourglass. When makeup artist Holly Aldous created this sparkly brow look, we were immediately sold on glitter brows. For our Christmas parties, we’ll be jazzing up our brows with the help of the below products. 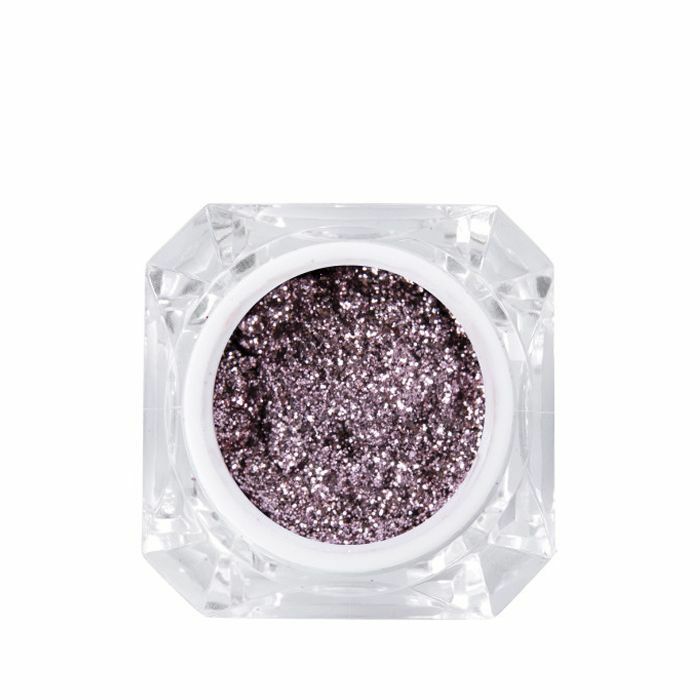 Why not add a dab of coordinating glitter in the inner corners of your eyes, too? 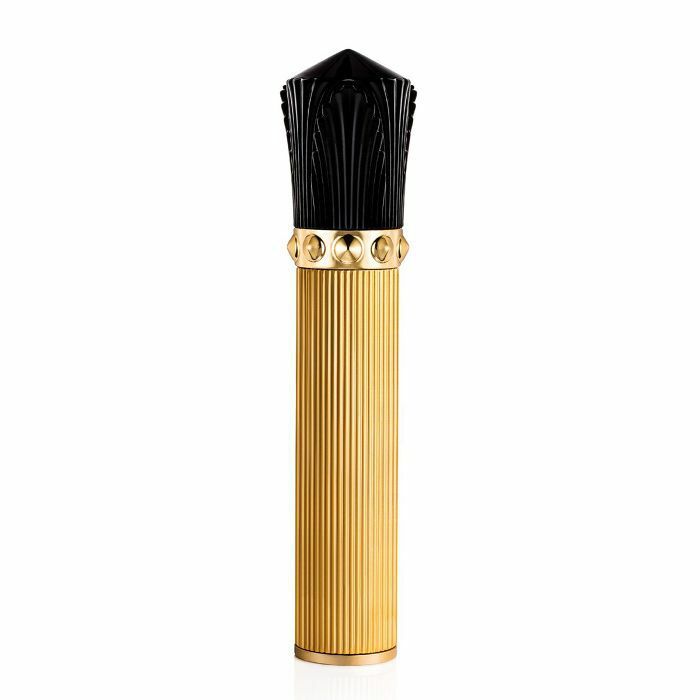 Party season or not, these are a permanent fixture in our makeup bag. 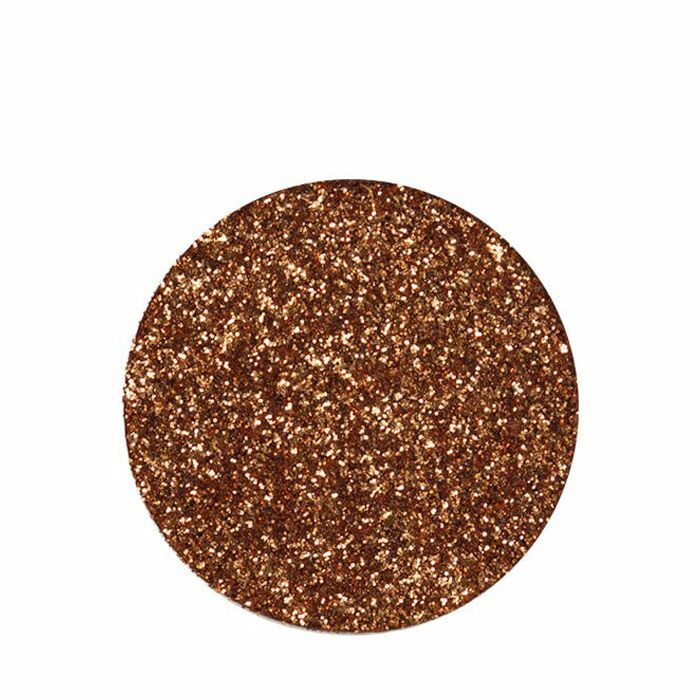 Simply swipe the wand over your brows for an on-trend take on glitter. Let your brows shine bright like a diamond. Add a killer red lip too, if you dare. 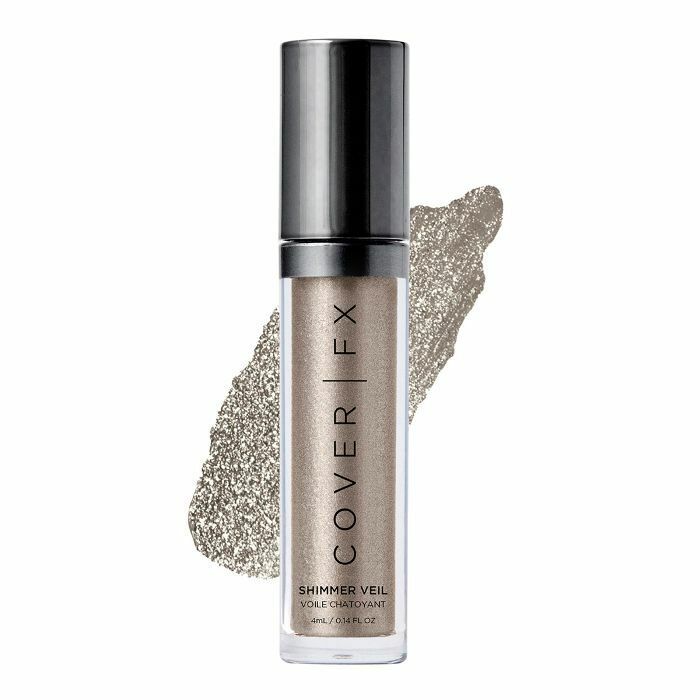 We’re matching this silver shade to our accessories. 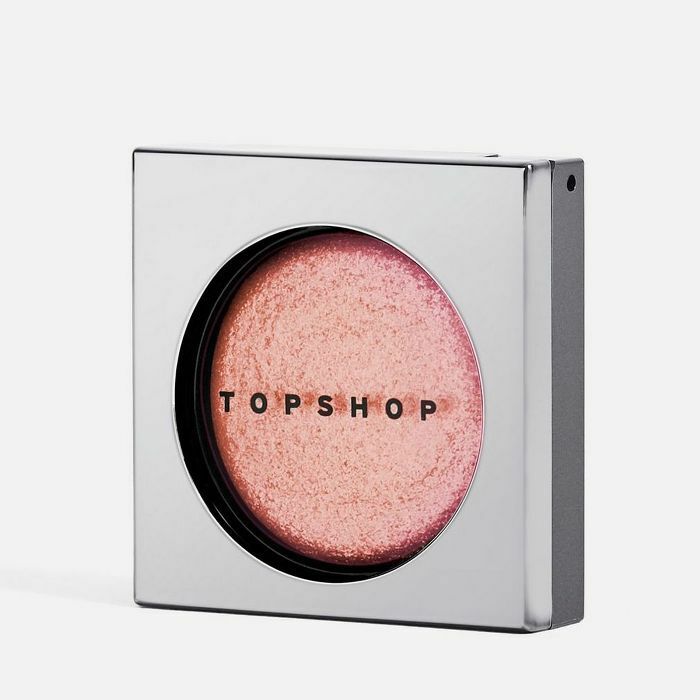 Strobing (aka applying highlighter from the tops of your cheeks and temple to sculpt the face) has been taken to a new level. 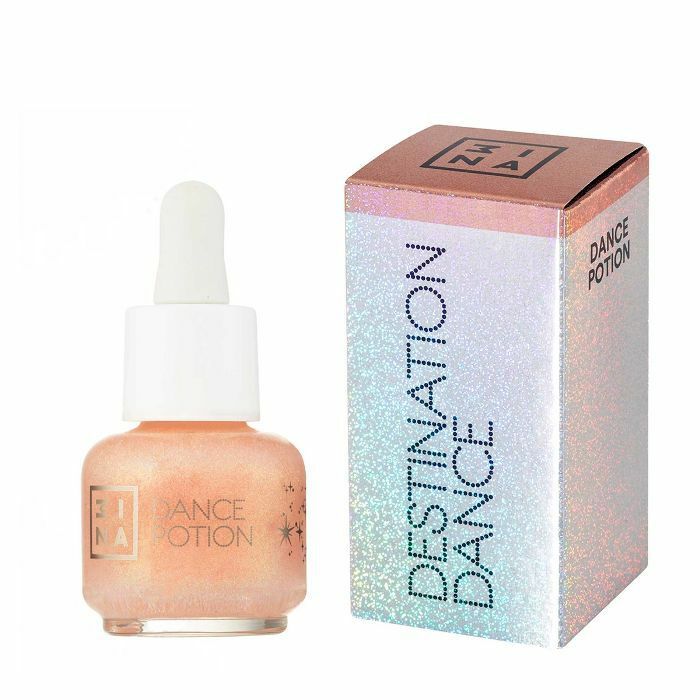 But in 2019, we’ll be glitter strobing. 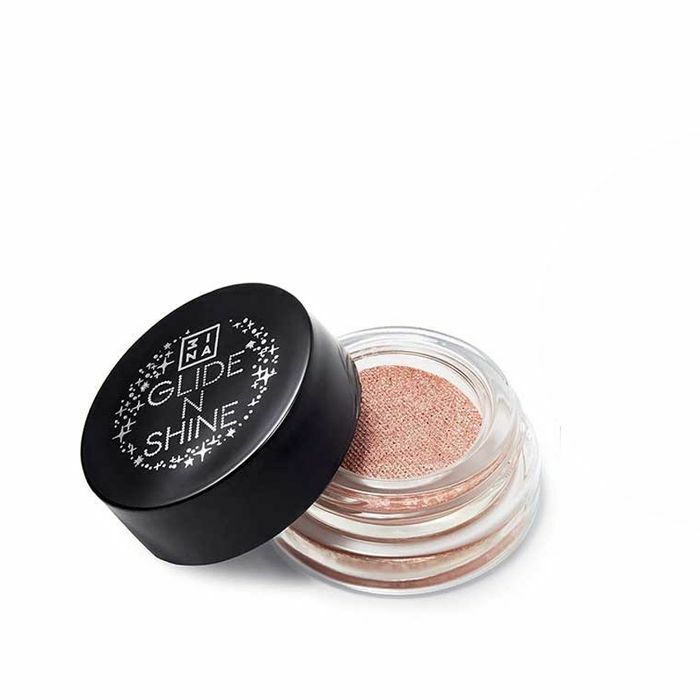 Simply extend the glitter on your lids out onto the tops of your cheekbones and up into the temples. The great news is that you don’t need a steady hand to make your glitter eye shadow into a strobing look, as it looks cool slightly abstract. 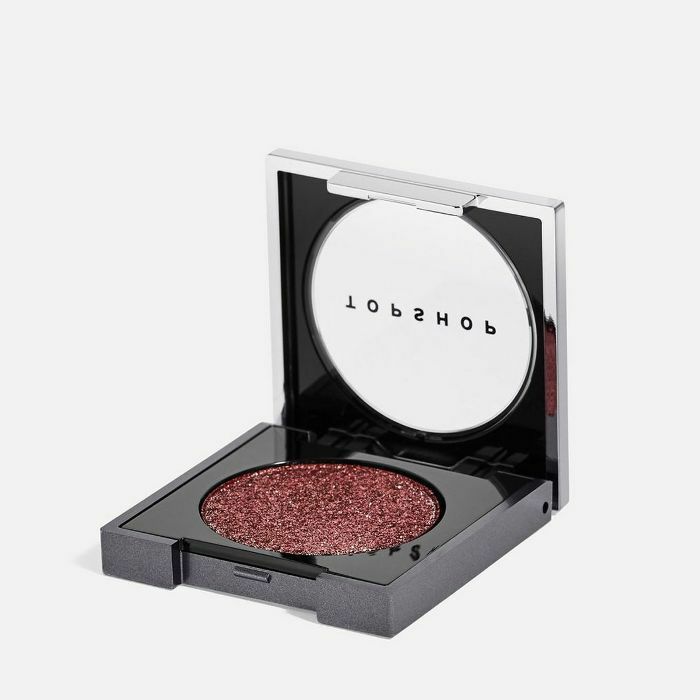 Powder-to-gel shadow that gives you gleaming lids with disco-proof durability. Plus, it’s vegan. 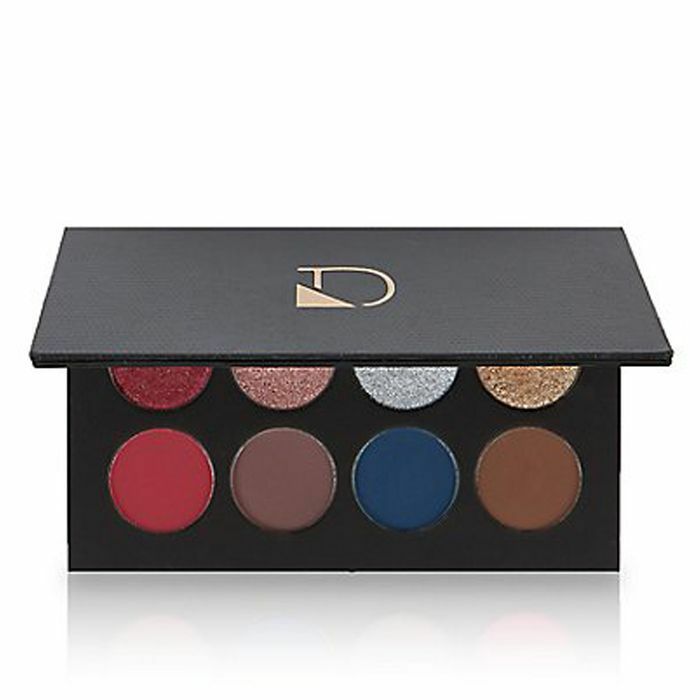 This palette has such great glitter pigments and is perfect for blending into the cheekbones and accentuating all the highest points of your face. As if freckles weren’t cute enough, they just got a festive update. If Katie Jane Hughes (aka our fave MUA to Insta stalk) is wearing them, you should be too. 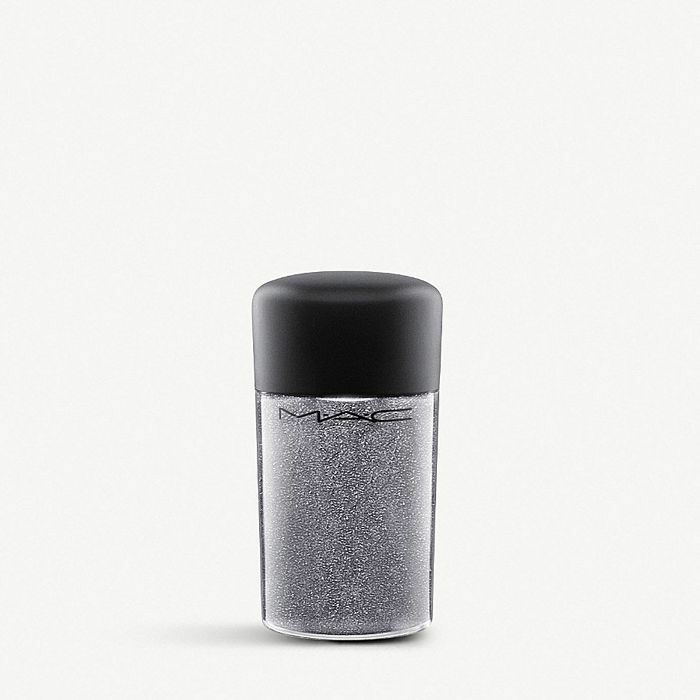 No longer just for festivals, embrace a quirky take on face glitter this festive season. Glitter glue is a must for minimising fallout. 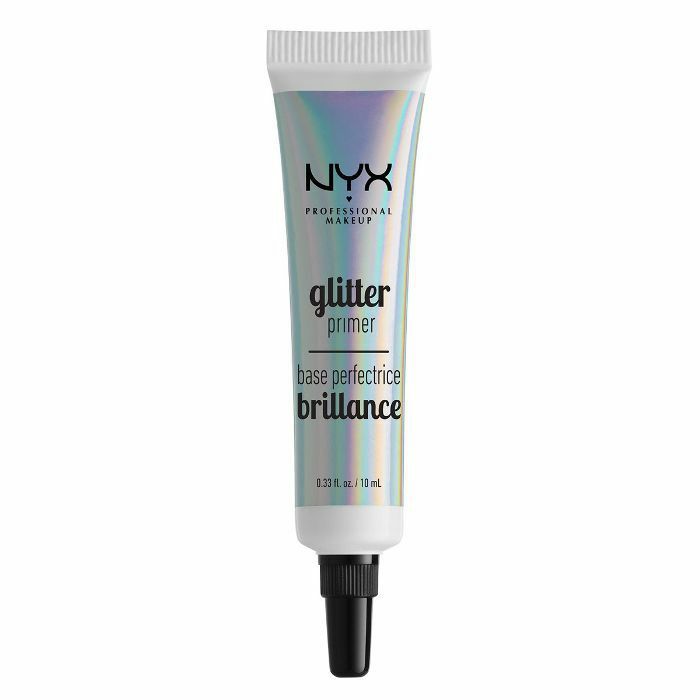 This Nyx primer will make sure your freckles shine. 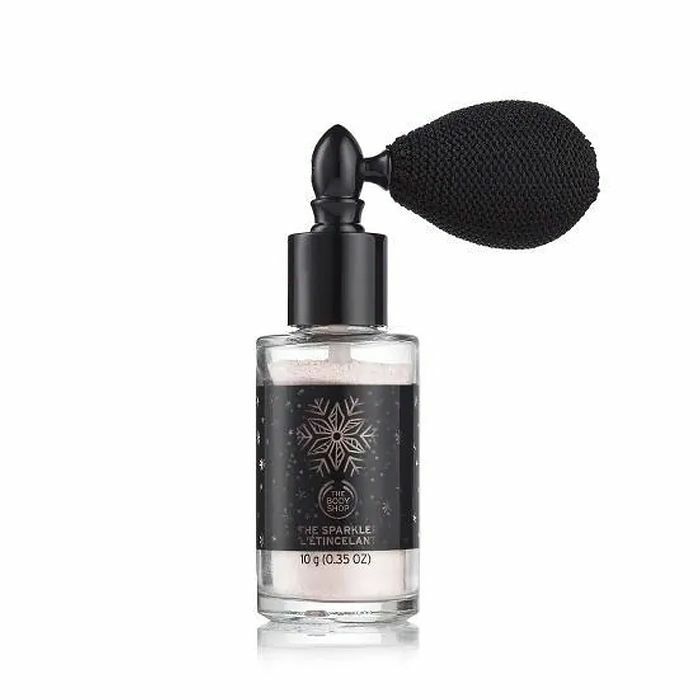 We’re using this to re-create Katie Jane Hughes’s glitter freckles. We think this sparkling brown shade is easier to pull off, but if you’re feeling bold, opt for the gold version like Katie’s. We’re obsessed with the eye-catching ’do created at Giambattista Valli by innovative stylist Paul Hanlon. The look was inspired by the traditional Indian Holi festival (where bright coloured powders are thrown in celebration.) Each model rocked an individual hairstyle, with glitters of varying colours. To create the look, Hanlon sprayed the hair from mid length down with a pastel coloured spray, then brushed a loose glitter pigment on top. Adding the glitter from mid-lengths to ends gives the look a more relaxed, less costume-y feel. The hair had a beautiful beachy texture that gave the luxe look a cool-girl edge. We love how easily you can re-create this runway look. We for one can’t wait to try our very own party-ready ’do, hair shimming as we go. To re-create the glittery haired look, mix a small amount of our favourite textursing jelly with your choice of loose glitter, pulling through the hair from mid-length downwards. For OTT party-season hair, we’re doing our own Valli impression with this pink glitter. Or perhaps shimmering silver is your thing? 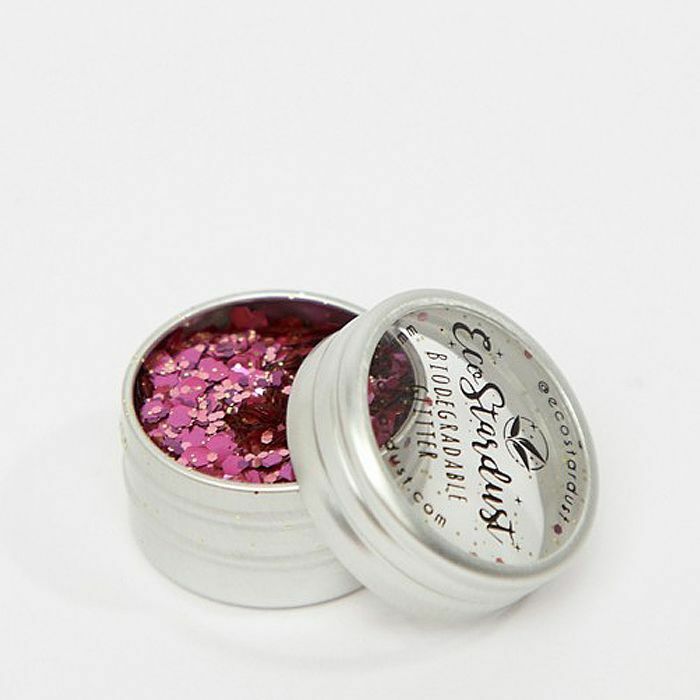 We love the fact all EcoStardust glitters are biodegradable. 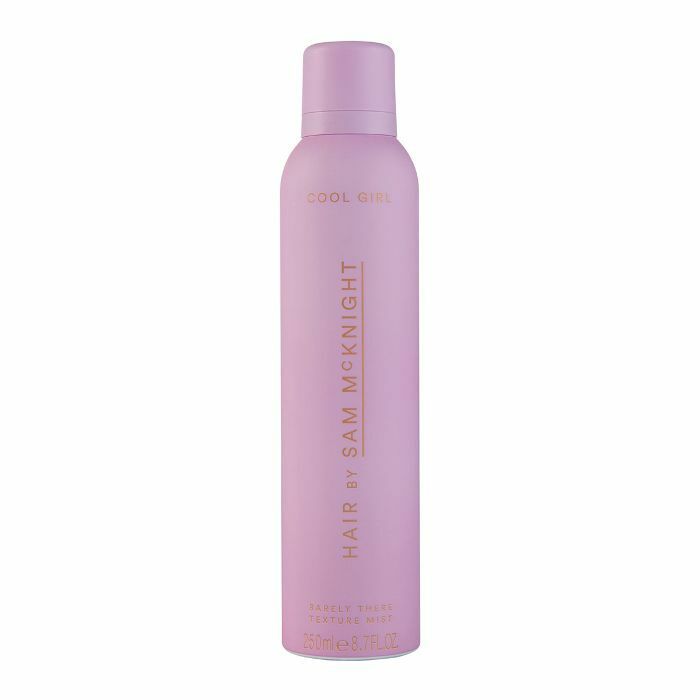 Set your glittering tresses with Sam McKnight’s Texturising spray and shine on, baby. 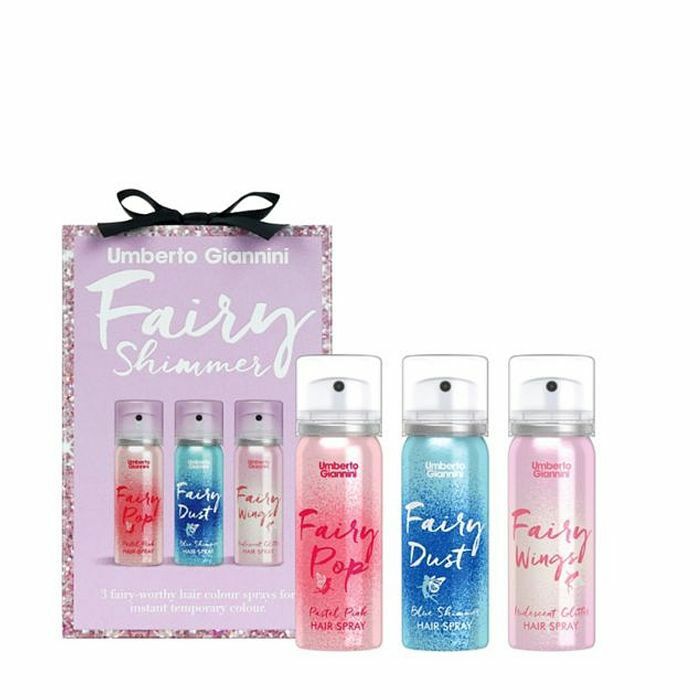 If DIY glitter isn’t your thing, try Umberto Giannini’s shimmering sprays instead. 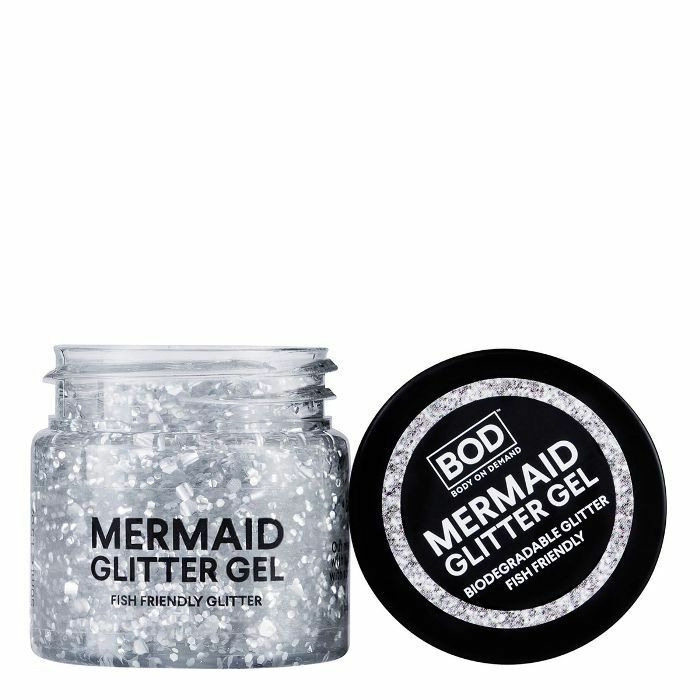 Body glitters had a real moment in the ’90s, and then became a bit, well, naff. 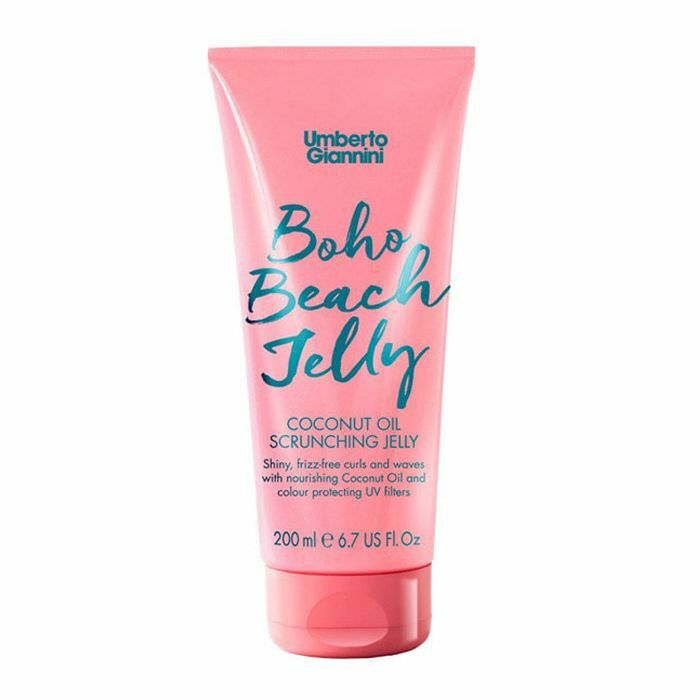 But lately, we’ve noticed makeup artists extending illuminating drops and glitter across the collarbones and décolletage. 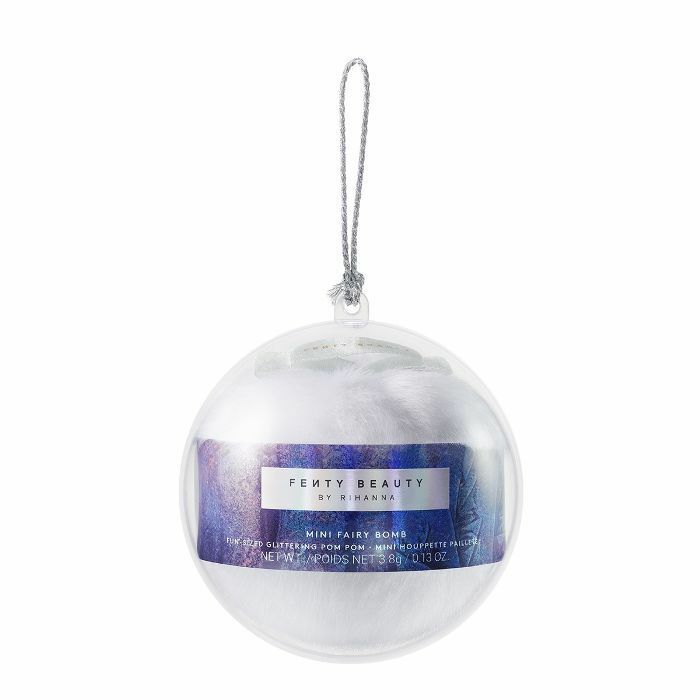 It looks seriously glam and will ensure you’re shining under those party lights. To sparkle like Rihanna, look no further than the superstar’s own beauty line. 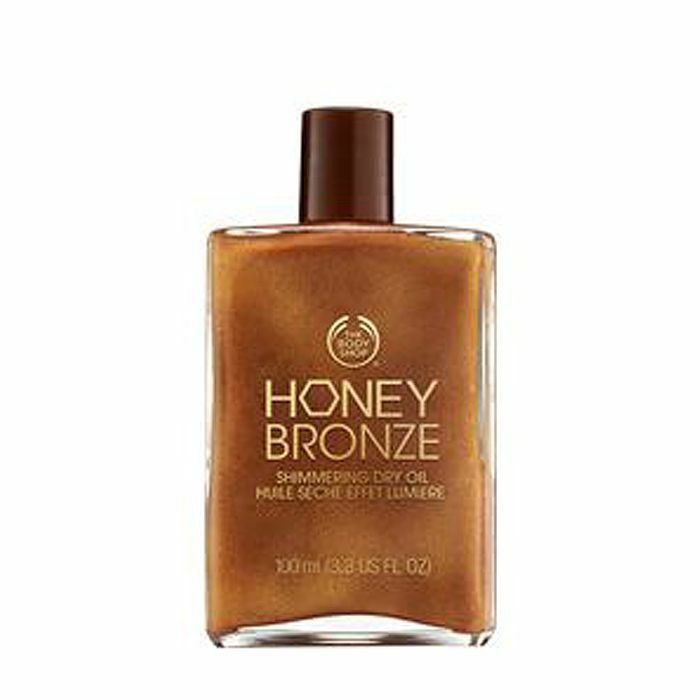 Our go-to for a bronzed shimmer that gives us a hint of a tan. The perfect accompaniment to your party dress. 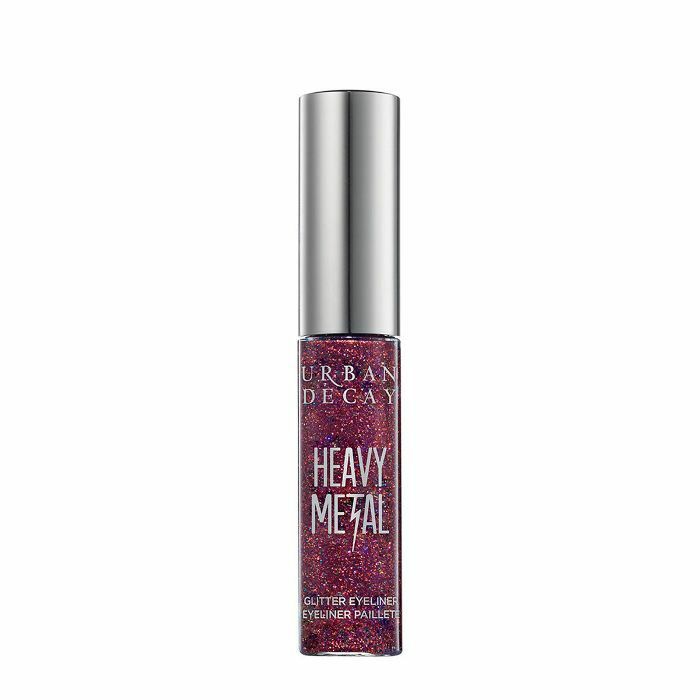 This has fast become a staple of our party makeup bag. At Gucci’s spring/summer 2018 show, glitter was used in several looks, but our fave was the sparkling lashes. 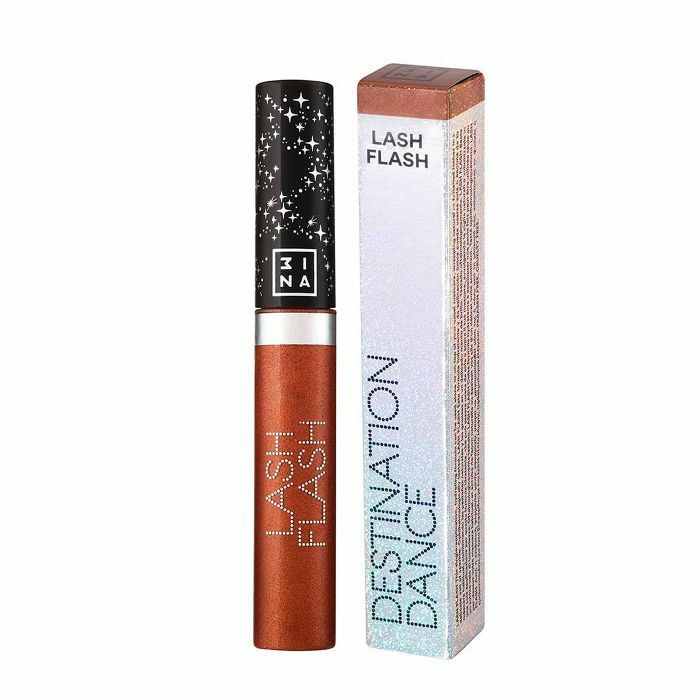 Forgo glitter eye shadow for glittering mascara instead. Party eyes = ready. Instead of glitter eyeliner, add some sparkling copper on top of your favorite mascara. Next: These are the products you need to start your party makeup look at your desk.